Singer-songwriter Sam Smith appears to have ended the months of speculation over who will perform the title song for SPECTRE. 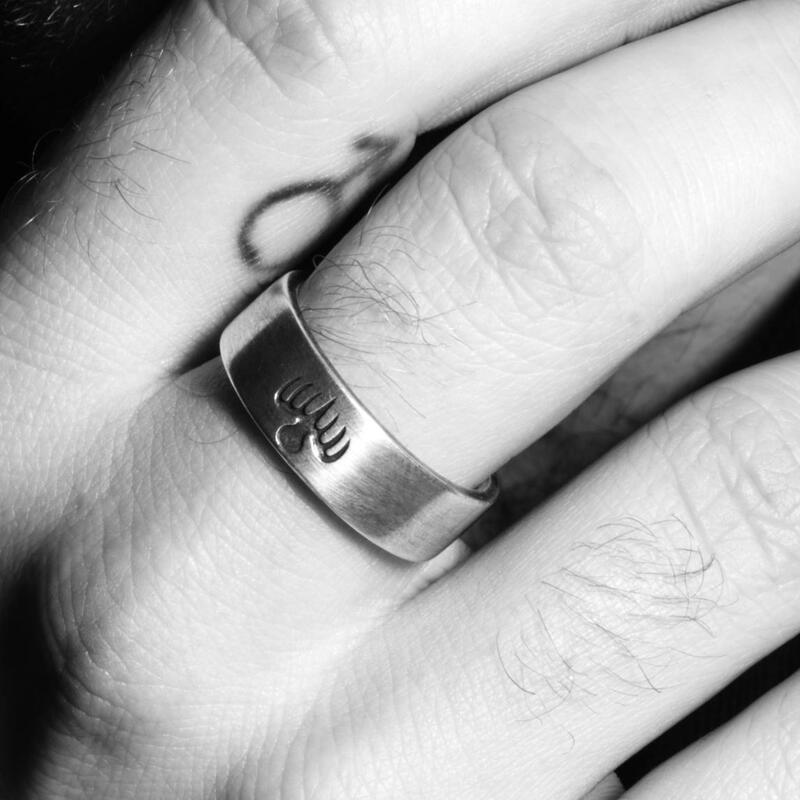 The 23-year-old posted a photo on his social media platforms showing him wearing the famous SPECTRE octopus ring. Despite being heavily linked to the role for much of the past year, Smith has repeatedly denied that he would be singing the main title song, saying in July it was “definitely not” him. Official confirmation is expected by Tuesday.